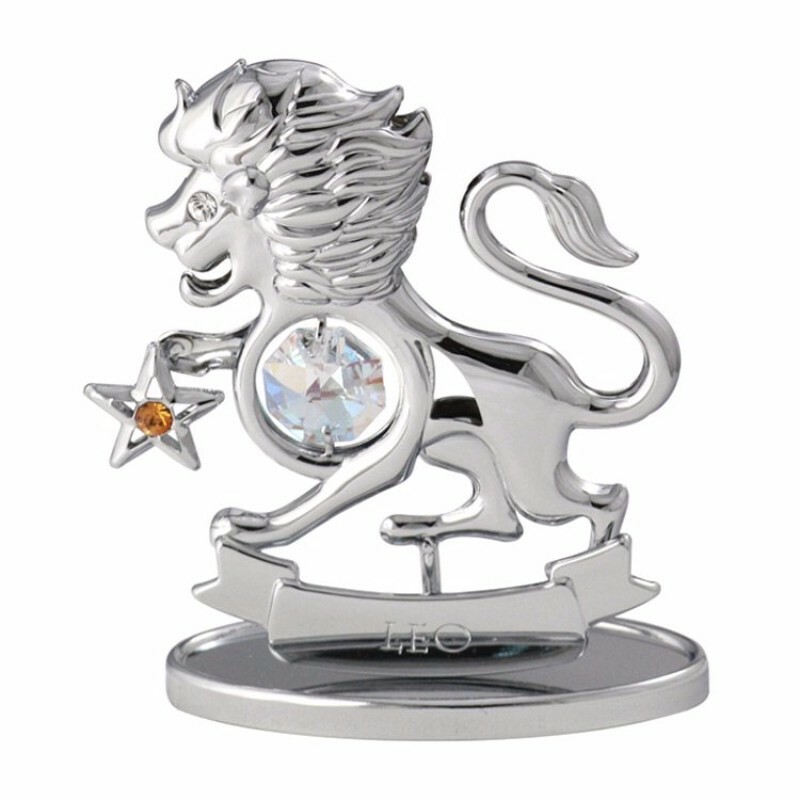 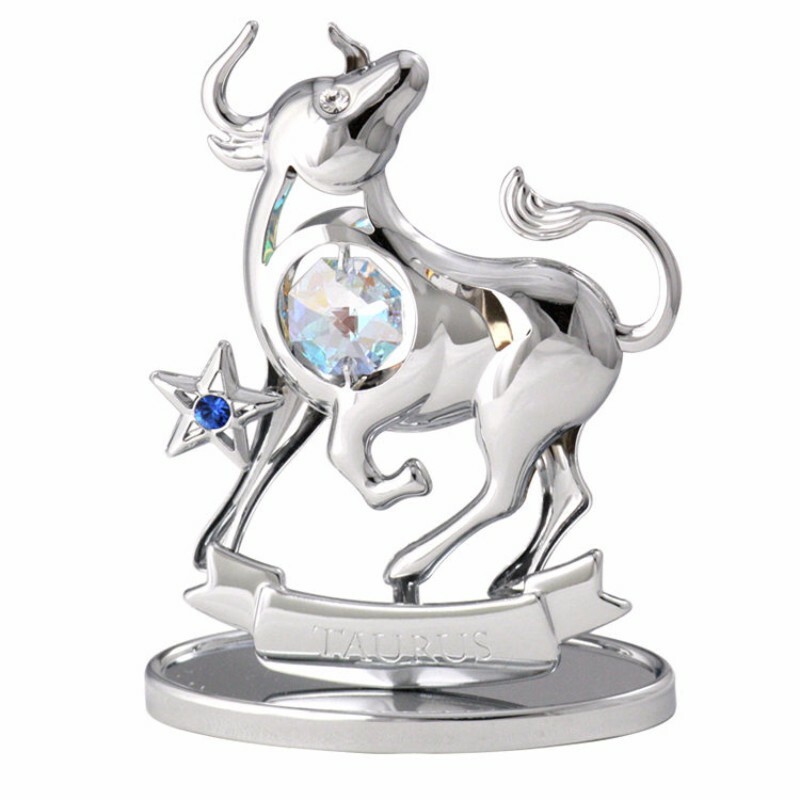 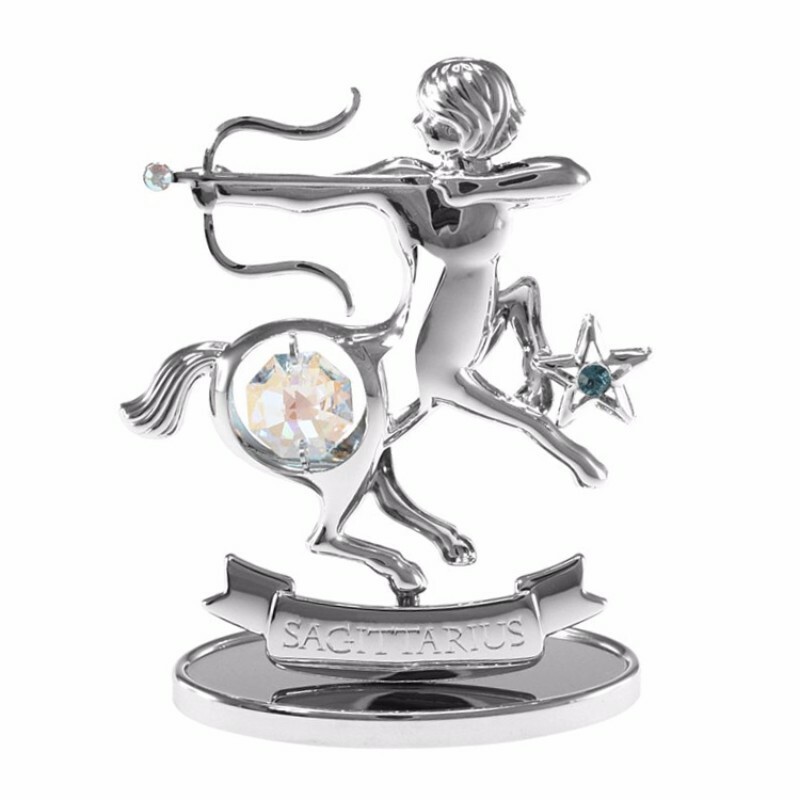 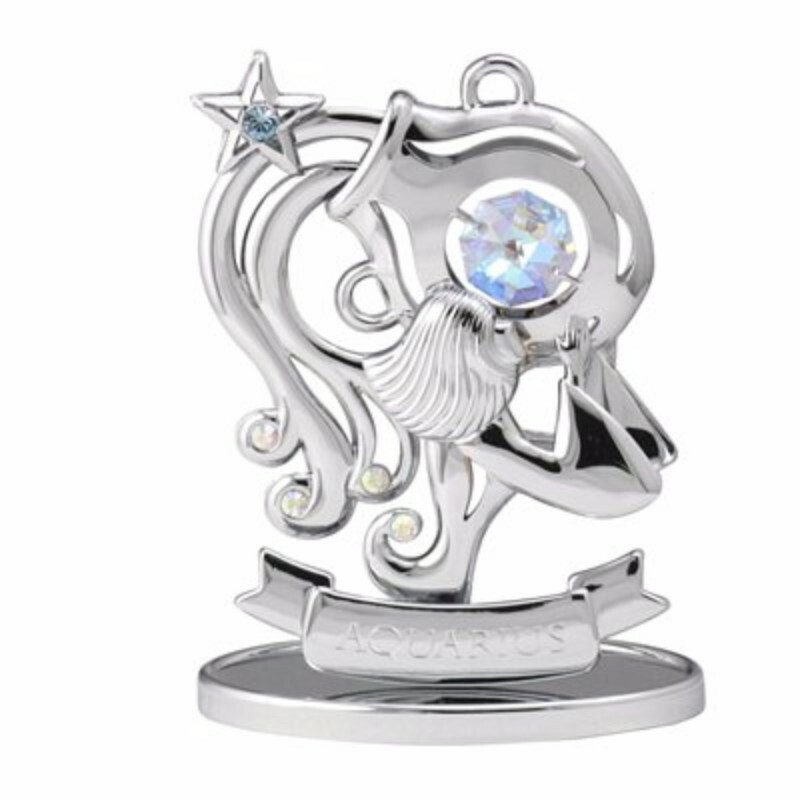 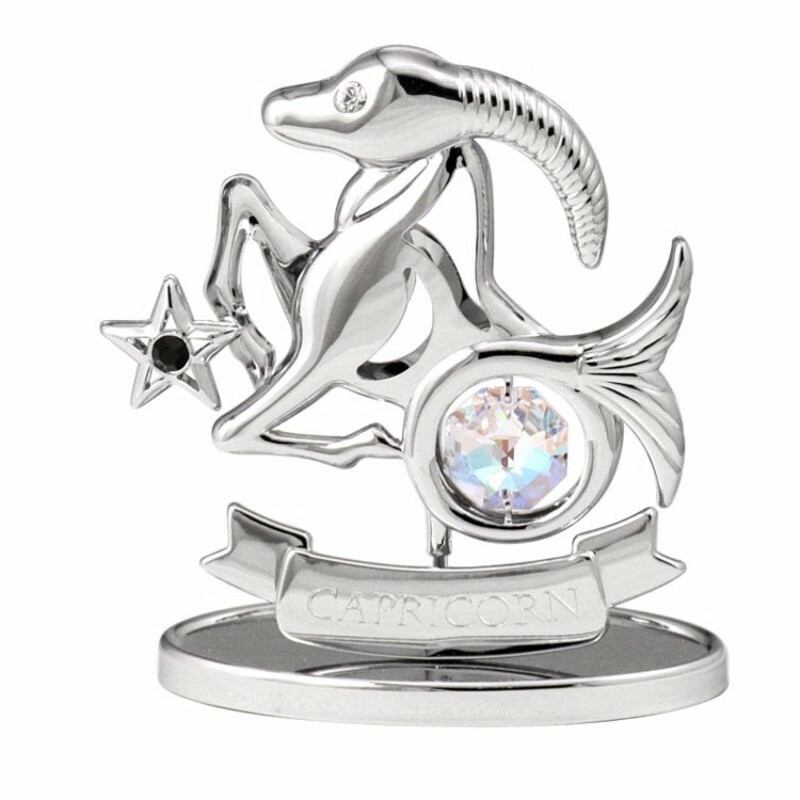 Send your loved ones with this sparkling Crystocraft Zodiac Virgo Crystal Figurine Gold together with your birthday blessings! 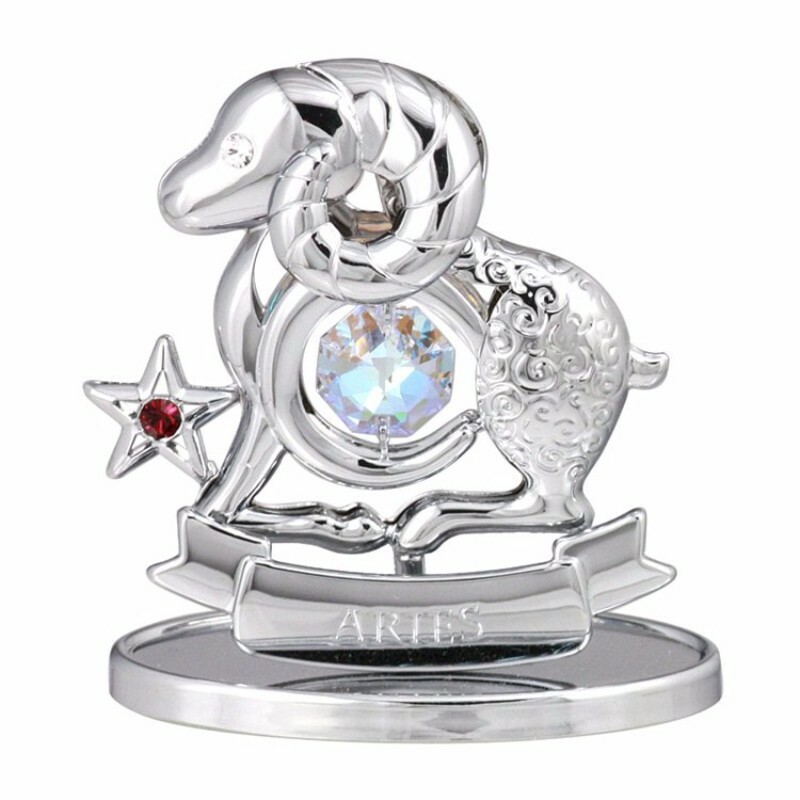 Personalize it to make it special. 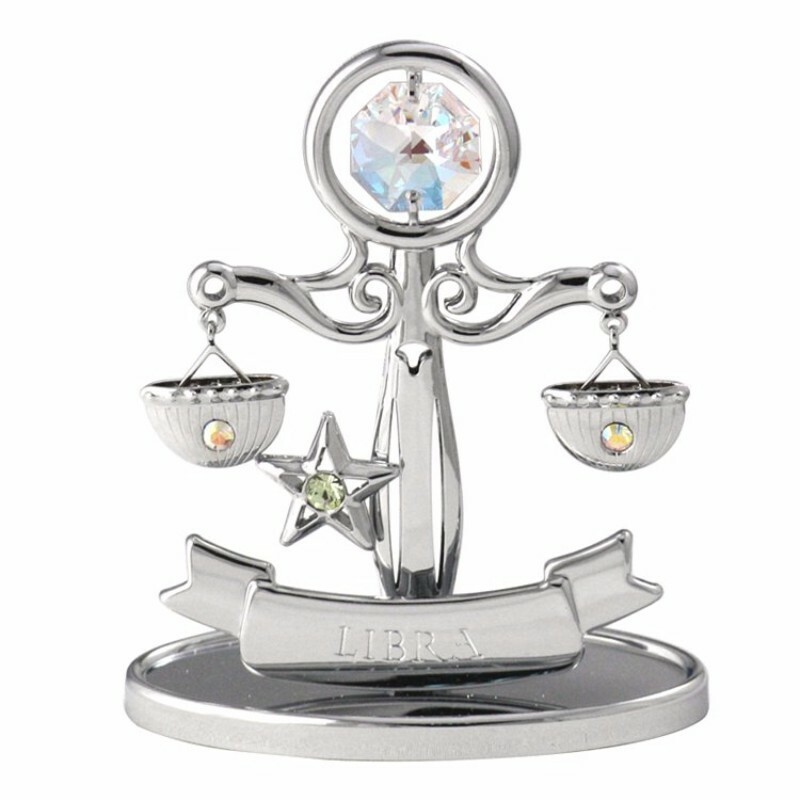 Born between Aug 23 - Sep 22, Virgo is analytical, precise and helpful. 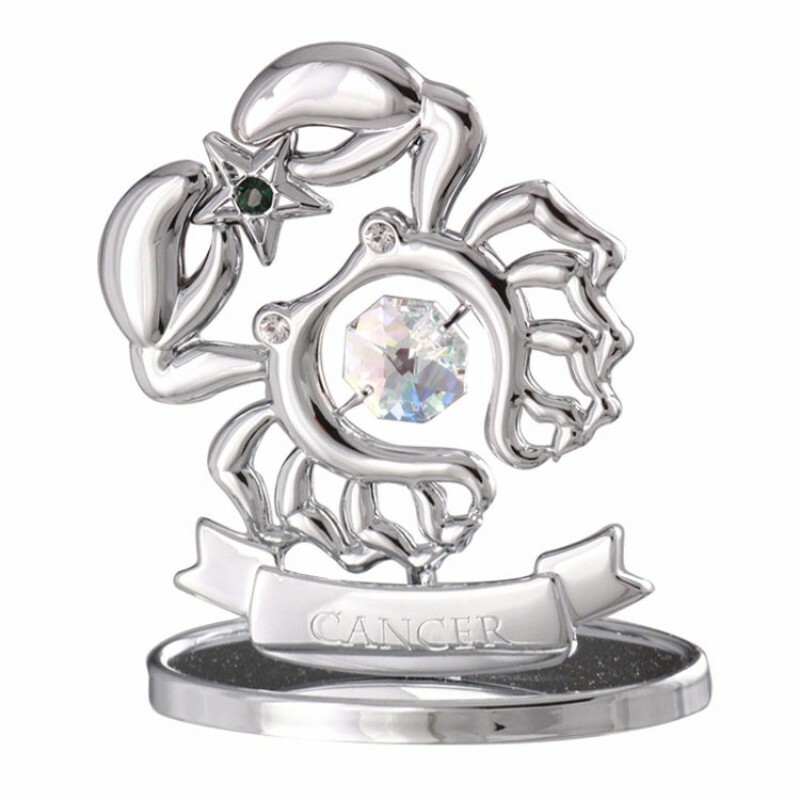 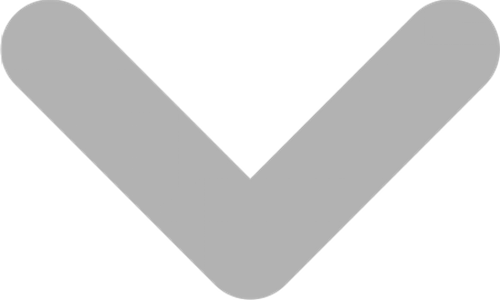 Cancer is very sensitive and is able to feel Virgo's inner emotional ripples. 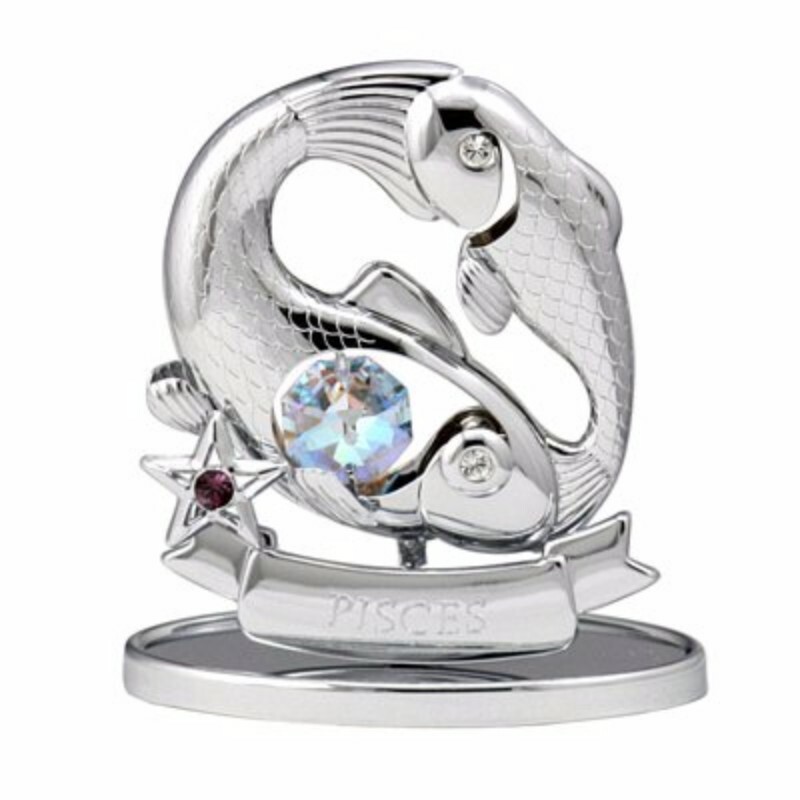 On the other hand, Virgo is able to comfort Cancer's anxiety, so they build a mutual emotional support relationship. 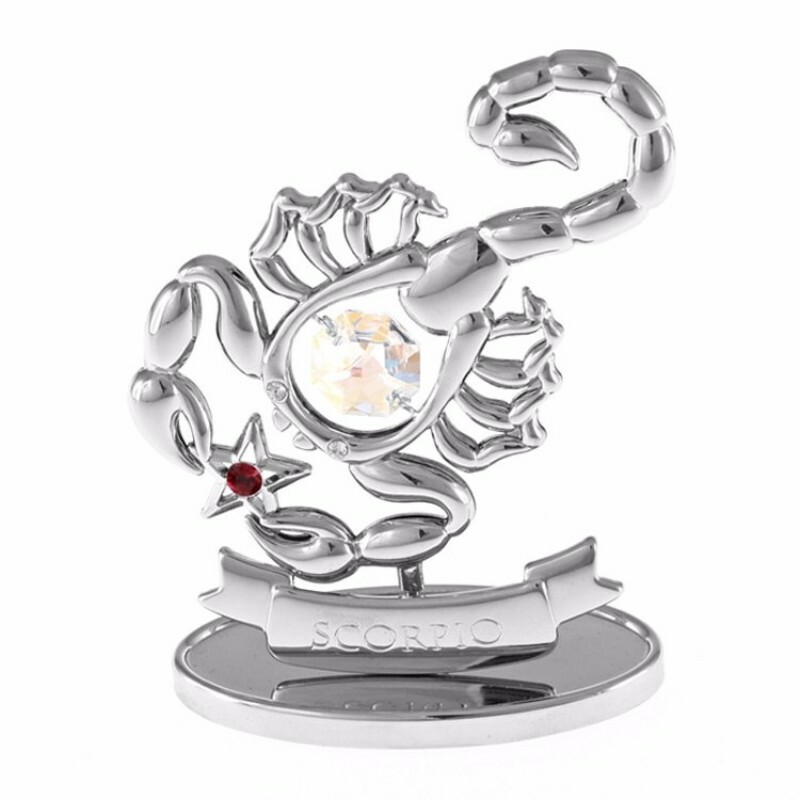 Scorpio is able to know if Virgo is having any sort of difficulties, and will offer help when needed. 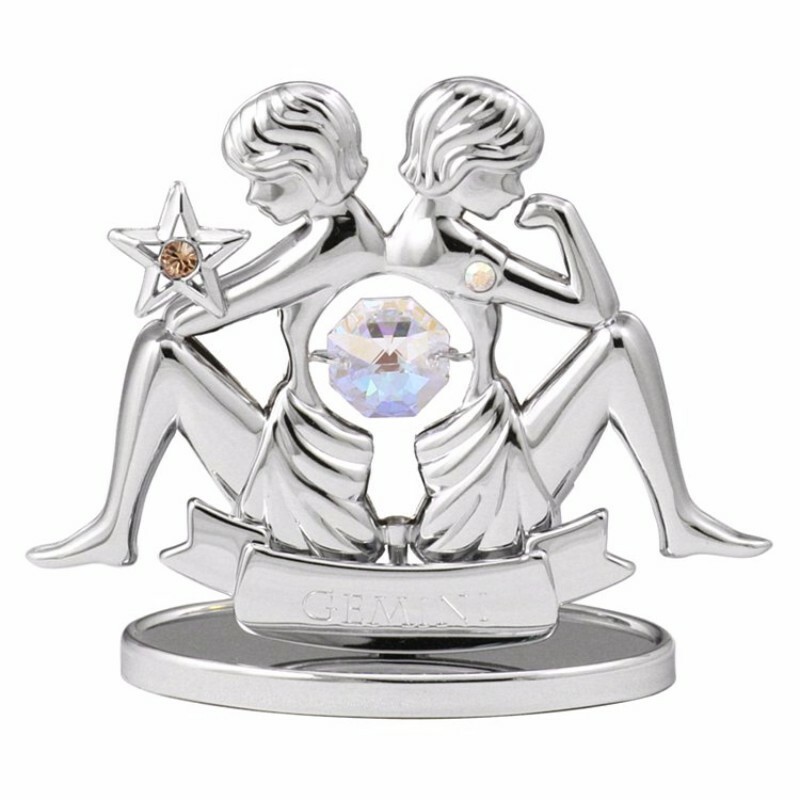 A perfect match and mutual support between you and me.